Are you struggling to fit everything in your truck? Do you have a job or personal business that demands frequent trips or large equipment? Then a quality trailer might be just what you need to solve your problems. 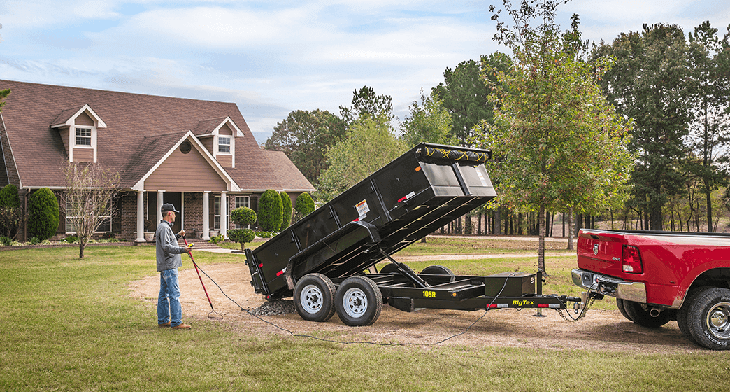 We have a large assortment of any trailer type you may need. Come see us today! Cargo Express world class trailers are built with only the highest quality materials, and they offer customers innovation, durability, and unequalled performance.